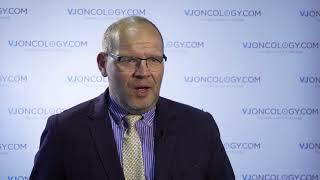 Wojciech Jurczak, MD, PhD, from the Jagiellonian University, Kopernika, Poland talks to us about the biosimilar GP2013, a novel agent which mimics the structure and function of rituximab. 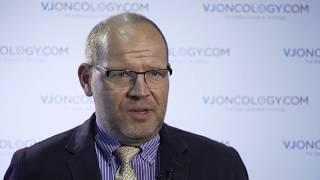 Dr Jurczak tells us about his presentation at the 2017 European Society for Medical Oncology (ESMO) conference, which focuses on the final analysis of the efficacy of GP2013 as a biosimilar, and describes the long process by which a biosimilar must be approved. 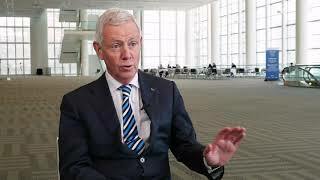 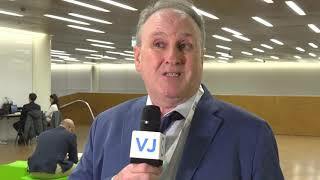 He talks us through the clinical trials undergone during GP2013’s development, including the Assist_FL study (NCT01419665), a Phase III clinical trial which assessed the efficacy of GP2013 in the treatment of advanced stage follicular lymphoma, and a study examining the efficiency of the biosimilar in treating rheumatoid arthritis patients (NCT01274182). 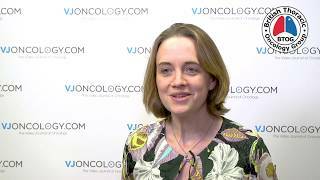 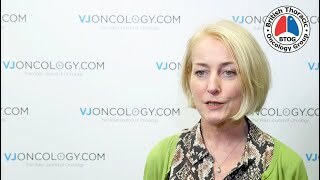 This interview was recorded at ESMO 2017 in Madrid, Spain. 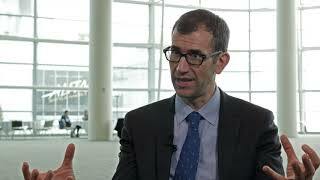 What impact could biosimilars have?